The William Willis House, built in 1762, is significant for its associations with the early brick industry and the English Quaker Willis family, who was influential in 18th and 19th century York. 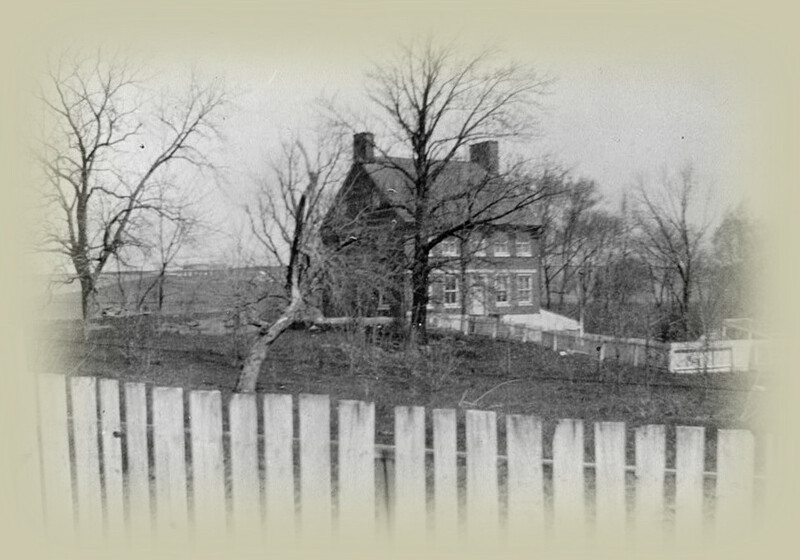 In 1752, a deed by Thomas Penn and Richard Penn granted 480 acres to John Wright, James Wright, and William Willis. This land is where William Willis built his brick home in 1762. It was undoubtedly one of the first brick homes built in the region. The house shows the English Georgian style of architecture as interpreted by an American-born builder in the mid-18th century. In January of 1754, William Willis signed an agreement with the county to make the bricks and raise the walls of the original York County courthouse. He also completed the masonry work on the York Friends Meeting House in 1766. After his death in 1801, the property was passed onto his sons. In 1809, a stone barn was built on the property and at one time was used as a station for the Underground Railroad. The barn was destroyed by fire in 1967; however portions of the foundation still remain. In 1976, Historic York, Inc. began restoring the Willis House. The restoration was completed in the 1980s and the property was eventually sold as a private home, and has been lovingly taken care of by private owners since.